As first-time homebuyers, it’s extremely important to have an understanding and have guidance during the home buying process. 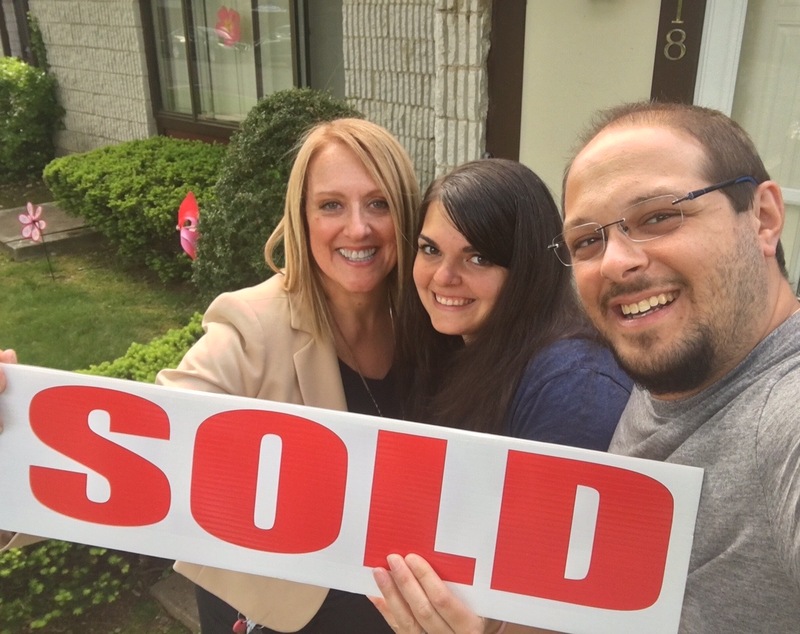 Knowing the present market conditions and informing Andrea and Anthony what to expect was vital. Holly’s Staten Island Buzz Realty Inc. is dedicated to educating the home buyer and seller, while getting to know you and your unique lifestyle and goals. As your Staten Island Real Estate resource you will be provided with professional trustworthy advice and service while guided through your entire home buying or selling process. Staten Island Home Buyers Wanted! Copyright © 2019 Holly's Staten Island Buzz Realty. Web Design by NB Technologies. The opinions expressed on this blog are my own personal opinions. They do not reflect the opinions of the real estate company. All images appearing on the Holly's Staten Island Buzz Realty web site are the exclusive property of Holly Wiesner Olivieri and are protected under the United States and International Copyright laws. The images may not be reproduced, copied, transmitted or manipulated without the written permission of Holly Wiesner Olivieri. Use of any image as the basis for another photographic concept or illustration (digital, artist rendering or alike) is a violation of the United States and International Copyright laws. All images are copyrighted © Holly Wiesner Olivieri.